PROMOTE ME in a family owned official licensee with Rotary International. We offer high quality custom embroidery, screen printing, banners, and promotional items, all embellished with your Rotary Club or company logo to help you get noticed and leave a lasting impression. Perhaps you would like to have your logo embroidered on polos or jackets, screen printing tees? Reusable grocery totes are in high demand and are a great way to advertise your club or business, as are pens, cups, keychains, etc. 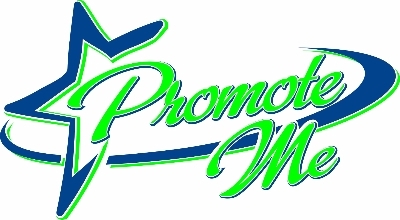 We are your one-stop shop for promotional products and customized apparel. Check out our website to link you to the Rotary International Online Apparel Store.